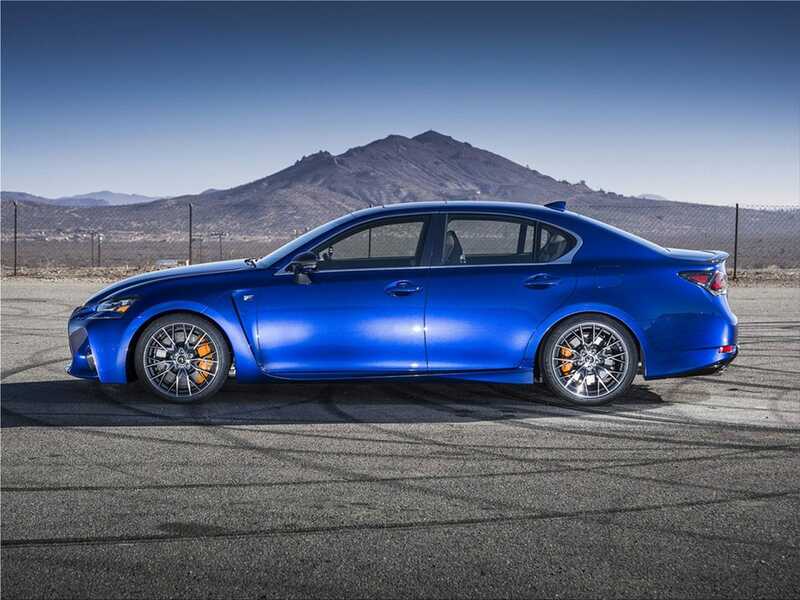 Here is the Lexus GS F, newcomer to the sports family of Japanese premium brand! 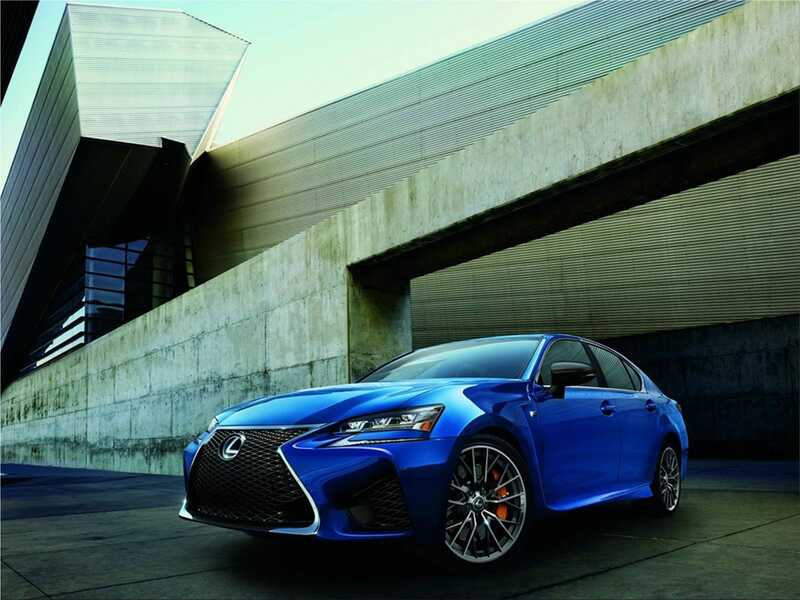 Lexus GS F features a naturally-aspirated 5.0-liter V8 engine that develops 477 horsepower and 530 Nm. 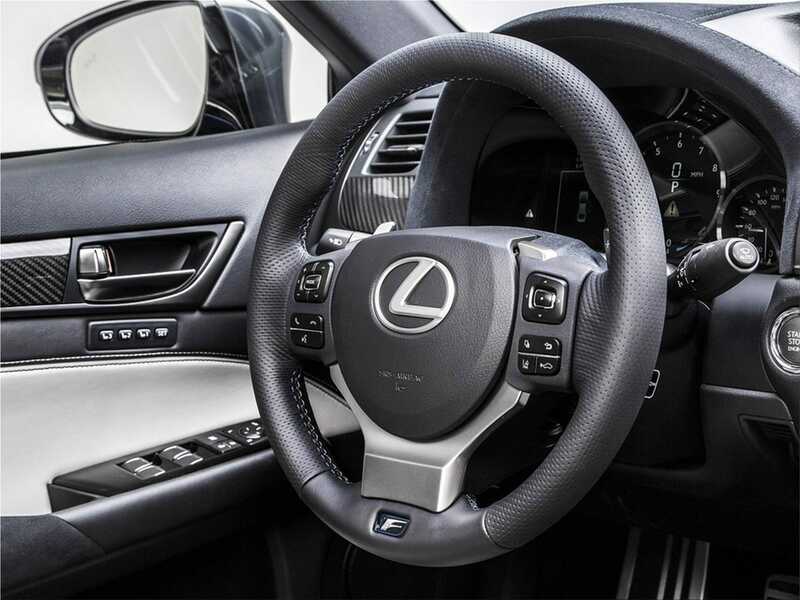 This engine is mated to an 8-speed automatic gearbox with the ability to manually control the shifting and four different modes: Normal, Eco, SPORT S and SPORT S+. 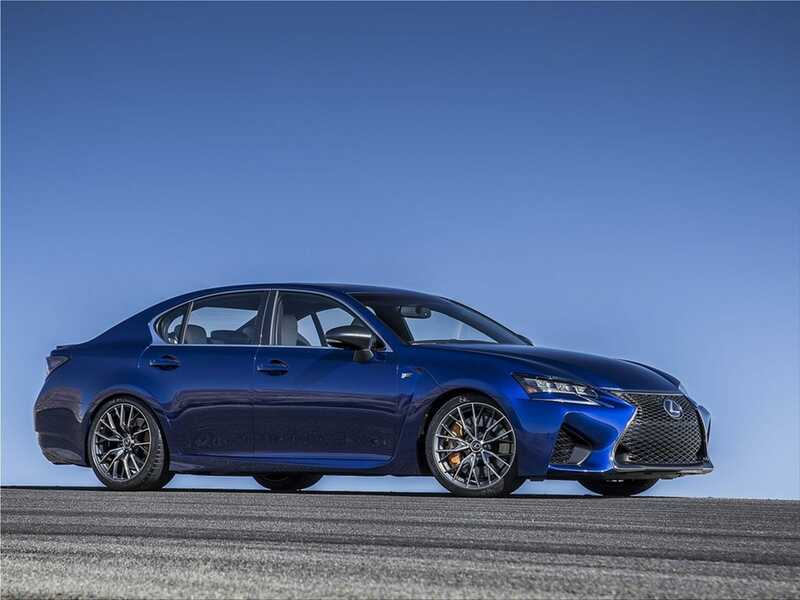 The Lexus GS F will feature physical reinforcements and a new fully redesigned suspension system to help with the car's additional power. 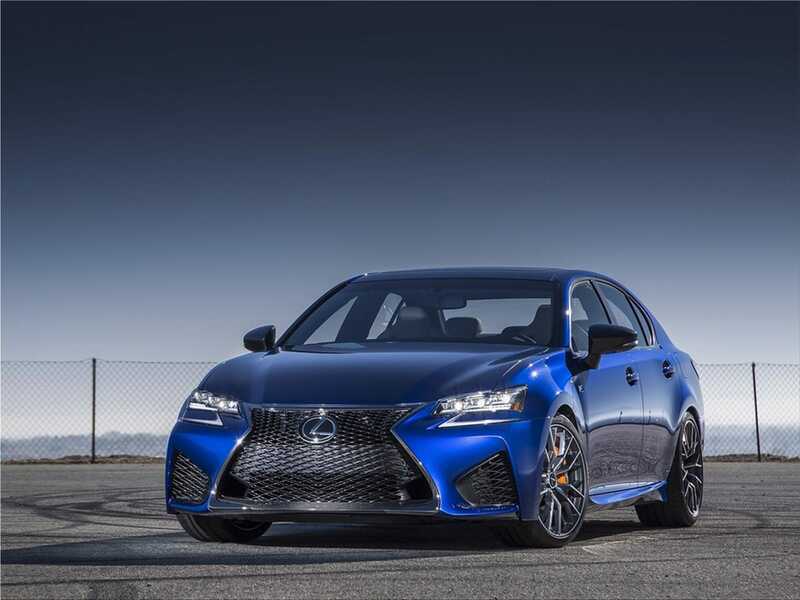 The expected Lexus GS F sports sedan combines the magnificence of a top luxury saloon with the performance of a sports coupe. 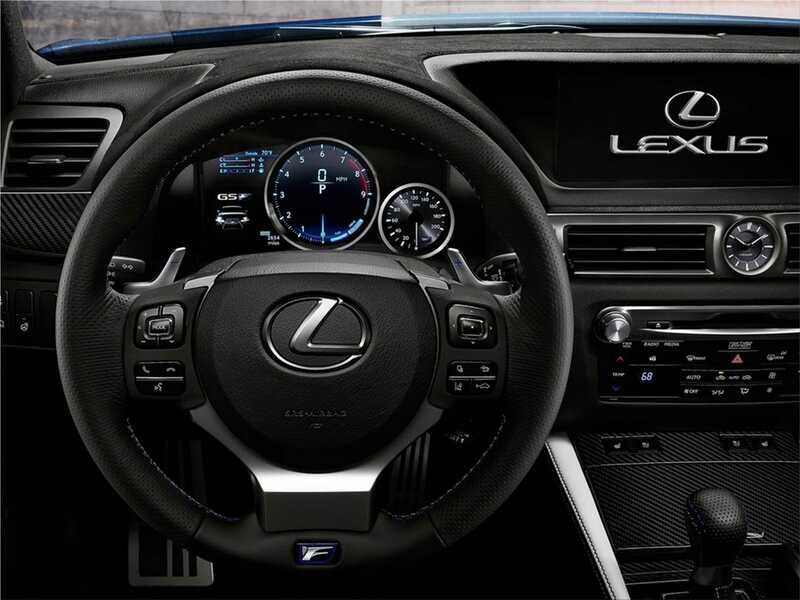 "Fun to drive. 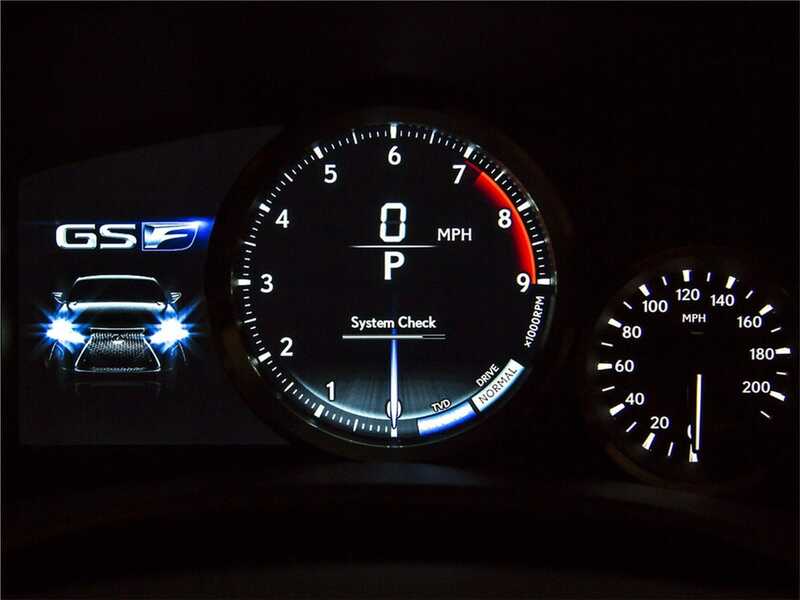 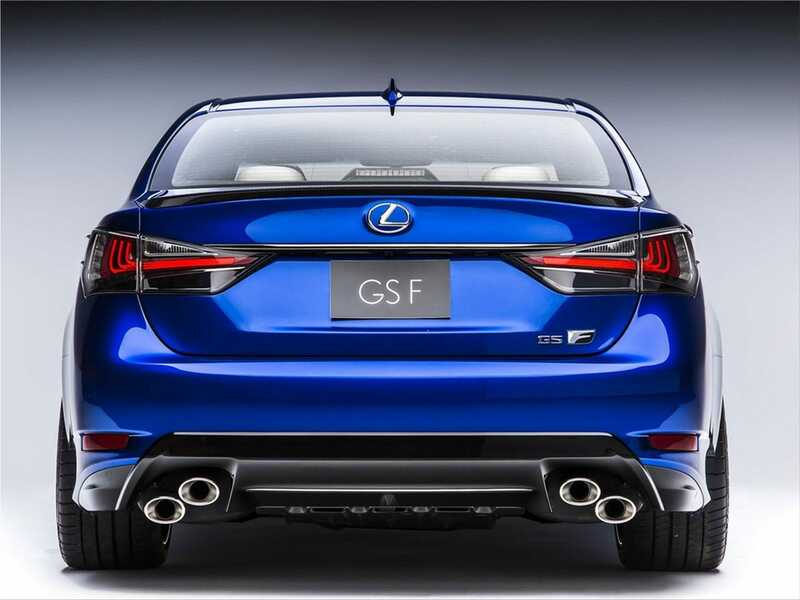 It's what characterizes all cars wearing the F badge, and it was our intent to design the GS F to exude that character. 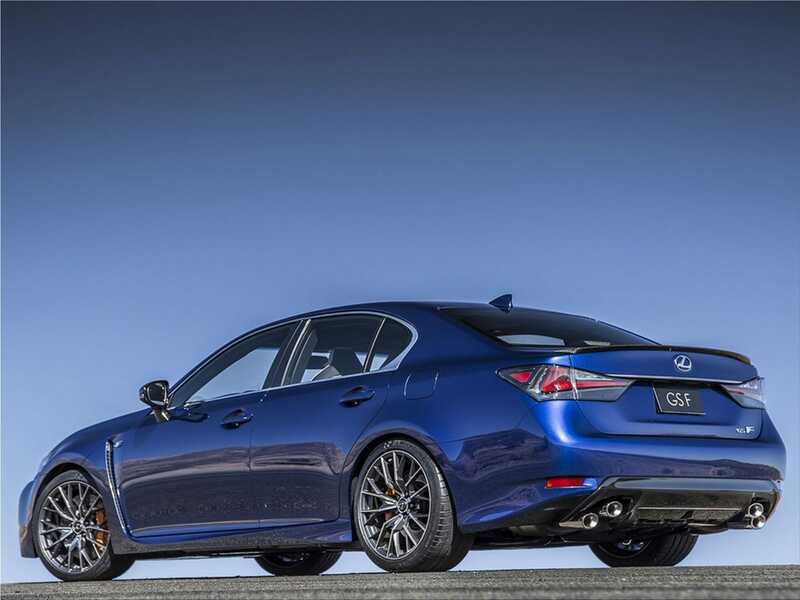 The styling philosophy of the GS F is one of 'form following function'. 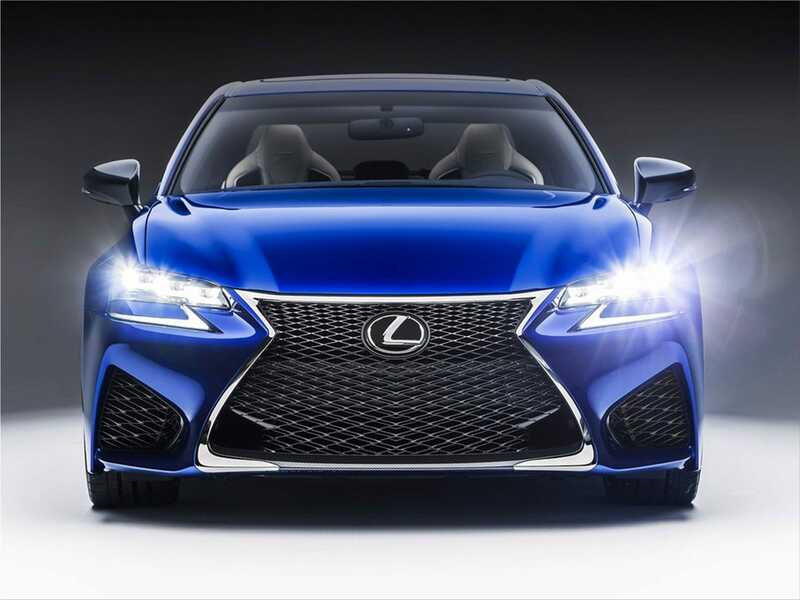 For example, the GS F's spindle grille was born to further improve the car's aerodynamics and internal cooling, while the air outlets in the front fenders, first applied on the IS F and then the RC F, have been adopted in the GS F because of their efficiency. 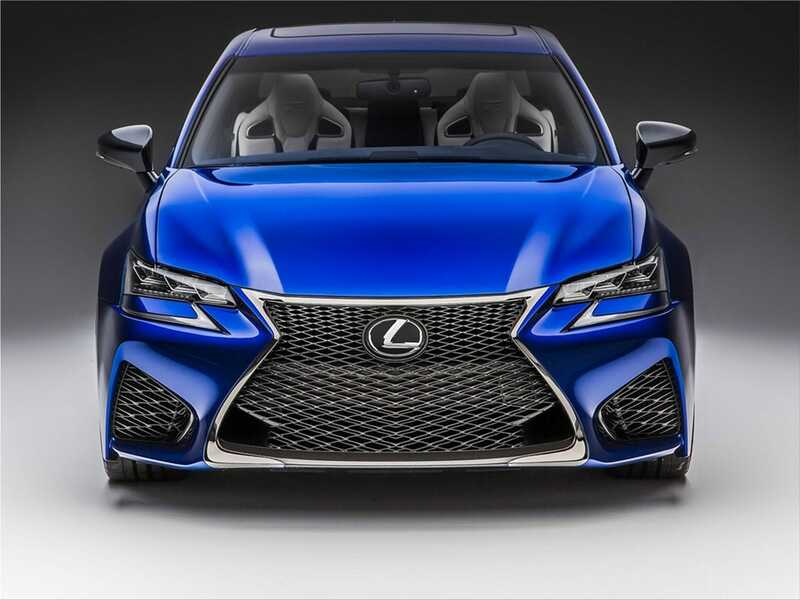 The styling direction of the GS F is one that promotes Lexus' commitment to 'Progressive Luxury,' and I feel this car conveys that brand message flawlessly," Yoshiharu Nakajima, the Project Chief Designer of the Lexus Design Division, said.